"Checkered suits work well with a range of different shirt styles and give you more variety in your wardrobe rather than block colours." 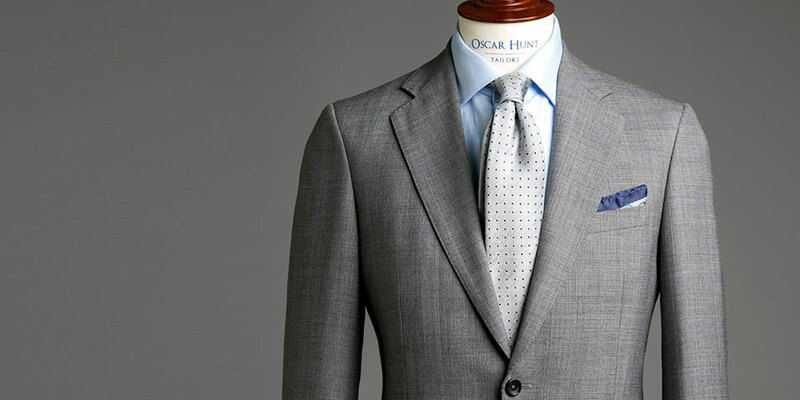 If you think plain is predictable and striped suits don't pack enough punch there is hope: the daring check. Only it's not as outlandish as you might think. 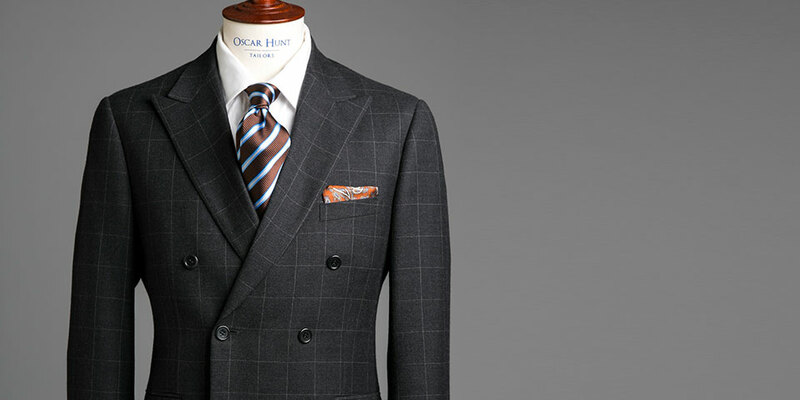 Windowpane, Prince of Wales, houndstooth or plaid, there's a check for every occasion. You can’t be blamed for thinking of the loud and brash and instead of the landed gentry; while checks can be ostentatious, not all styles mean dressing outrageously. In fact, they can be discreet and downright stylish. Here's the rub on the patterned cloths that’ll kill it in the boardroom. Now this guy’s a bit of a Long Island ice tea and comprises several check and stripe types that create a timeless classic. Also known as Glen check (after its Glenurquhart, Scotland origins) it is one of the most versatile and conservative of the checks. Now, here’s how to make a statement. Windowpane checks are named because they’re the larger more distinct style, but there’s nothing like a good windowpane to set you apart from the boys. A simple background of grey or brown can be elevated to grandiose propositions with an unexpected secondary colour such as lime, baby blue or yellow. That said, you can keep it conservative with a similar highlight colour, or basic white or black. A style of herringbone, houndstooth is a broken checkered pattern, or twisted diamond check (think David Jones department store branding) that creates texture and movement in the fabric with its weave. 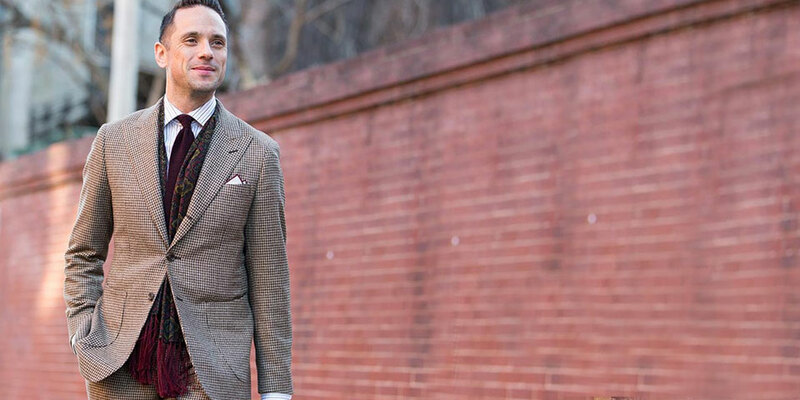 Quite common in sports jackets and suits, navy and gunmetal houndstooth is an elegant and understated choice when it comes to boardroom dressing, while hues of khaki and brown conjure up images of hunting in the English countryside à la Harris tweed. To imagine what plaid looks like, think of a flannelette shirt, then banish that moment from your memory. 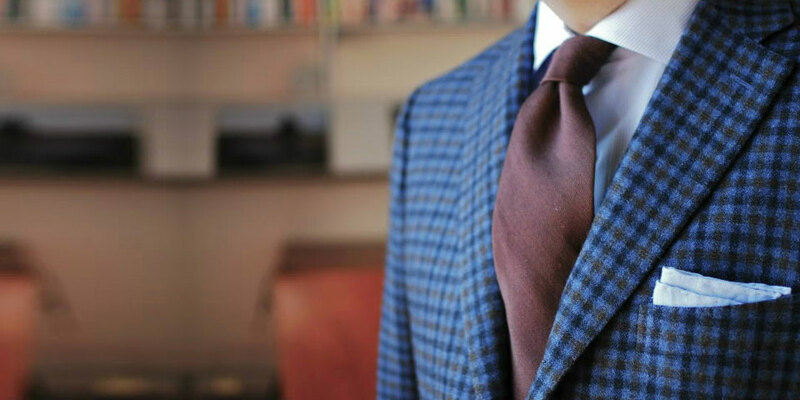 Plaid is a variety of coloured stripes that form a checker pattern by virtue of their placement. Not quite a tartan (the patterning is usually smaller), it’s very stylish worn in muted colours with a single colour highlight. Perfect for the suit with extra pizzazz. Ease into checkered territory with different trousers before committing to the full head-to-toe look. Checkered suits work well with a range of different shirt styles and give you more variety in your wardrobe rather than block colours. Checks convey confidence and always make people question their own taste rather than yours, so be bold and dodge that boardroom boredom.